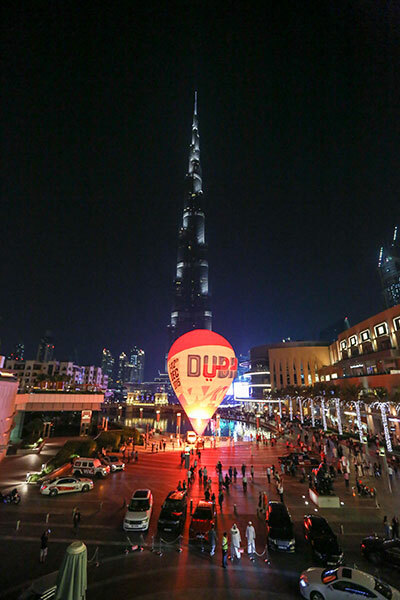 Donatas Pauzuolis of Lithuania came up with a perfect performance to assure his position at the top of the standings at the end of the opening day of the Aeromodelling F3P indoor aerobatics being held at the Dubai Mall ice rink late on Monday. 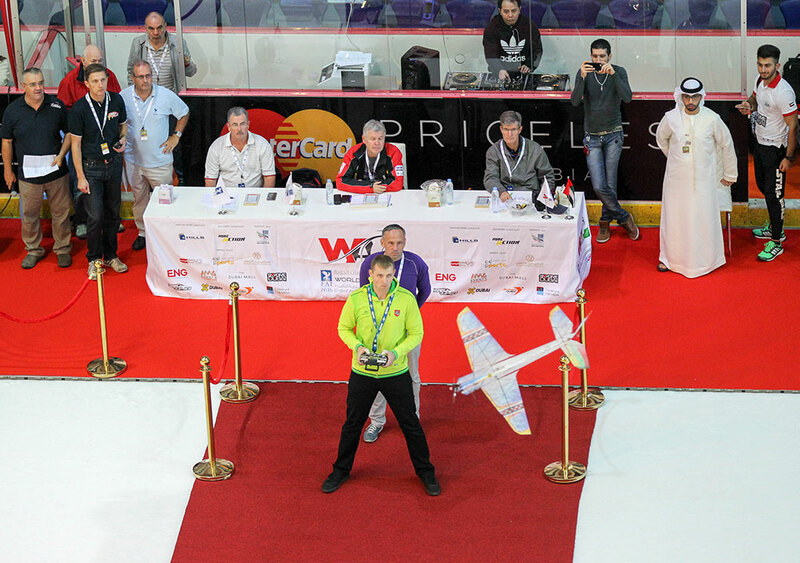 Held as part of the 2015 FAI World Air Games (WAG) which are scheduled to coincide with the 44th UAE National Day celebrations at various locations in Dubai, the Aeromodelling F3P indoor aerobatics competition was held in an attempt to bring the comparatively new sport closer to a bigger audience. Donatas Pauzuolis, who hails from Lithuania had two perfect scores of 1,000 points in both his visits to the rink to lead the 12-member field of competitors with a maximum total of 2,000 points. The Lithuanian was followed in the next two places by Alan Goljevscek of Serbia with scores of 951.327 and 943.231 for a cumulative total of 1894.56 points, while RJ Gritter from the US followed in third with a total of 1,830.78 points following scores of 915.929 and 914.847 on his two visits to the arena. On the first of the competition on the ice rink of Dubai Mall, participating individuals were awarded scores based on nine main criteria, including flying style precision, utilization of flight performance, variety of manoeuvres, artisitic quality, synchronization, reflection of the mood of music and overall impression created through utilization of manoeuring and continuity of schedule. The judging panel consisted of three members, namely Peter Uhlig (Germany), Esa Eirola (Finland) and Harry Ells (Canada) grading individuals in various criteria laid down for the competitors. 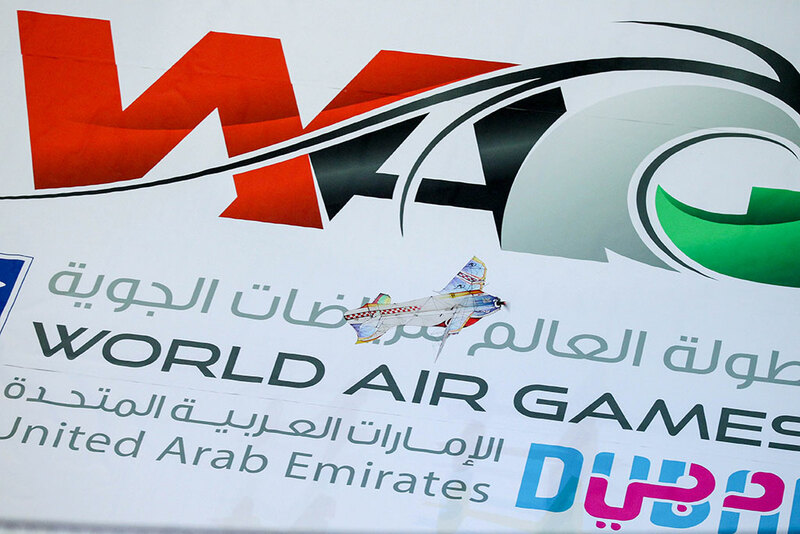 Held under the patronage of Sheikh Hamdan Bin Mohammed Bin Rashid Al Maktoum, Crown Prince of Dubai and Chairman of Dubai Sports Council (DSC), the fourth edition of the World Air Games will be held till December 12. 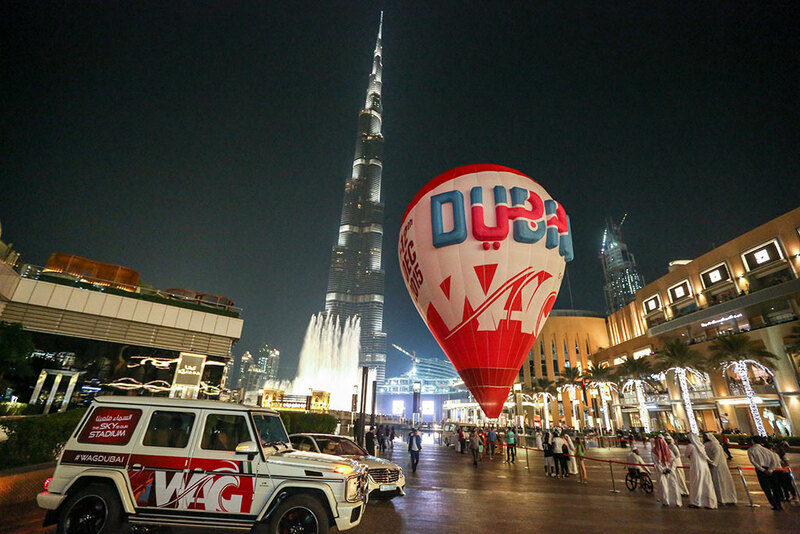 This year’s edition has attracted more than 1,200 participants from all across the world, making this the biggest-ever in the history of the competition. Competition was scheduled to continue from 7.30 pm on the second day at the ice rink, after which the final results would be announced late on Tuesday.